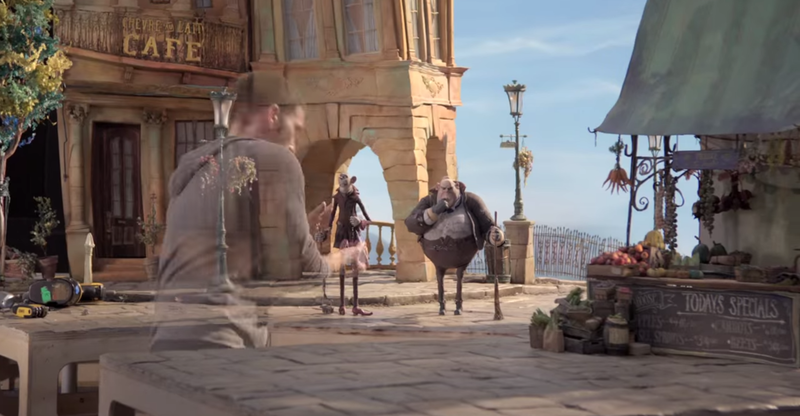 "The Boxtrolls" was one of the top animated films of 2014. 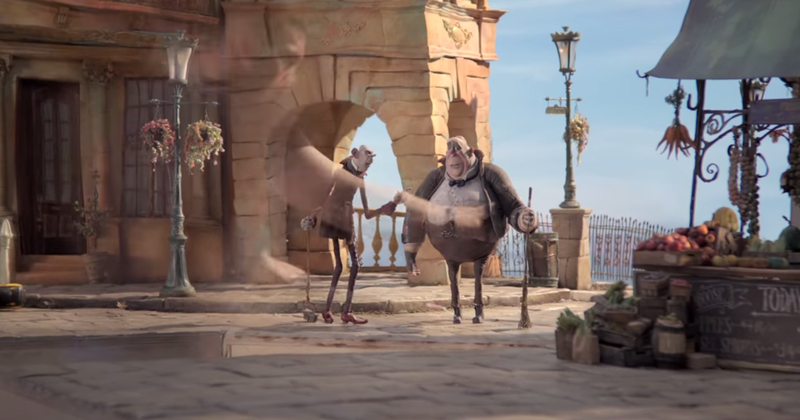 Here, in what appears to be a very subtle and informative bit of campaigning for the various awards for which "The Boxtrolls" has been nominated, including the Annies and (we'll soon see) the Oscars, is a very informative video. 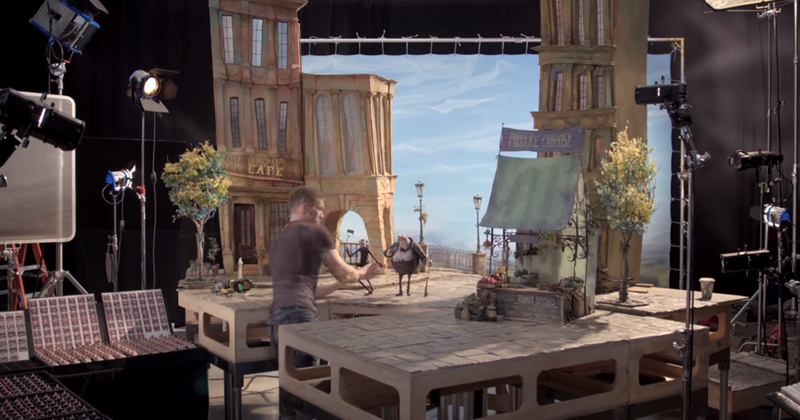 It is "The Boxtrolls - Time Lapse End Credits" shows the work required to film a single scene of a top stop motion animated film such as "The Boxtrolls." I'll leave it at that, the video speaks for itself. 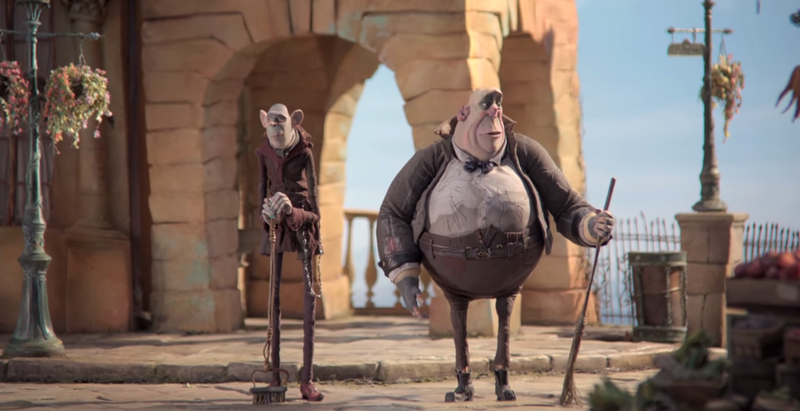 My bet is that "The Boxtrolls" is sure-fire Oscar bait in the Best Animated Feature Film category, which this year is wide open, with no clear favorite. This film is an interesting little time-lapse piece of art itself.